The Shop / August 2018 "Sailor Moon" 2nd Brooch Charm. 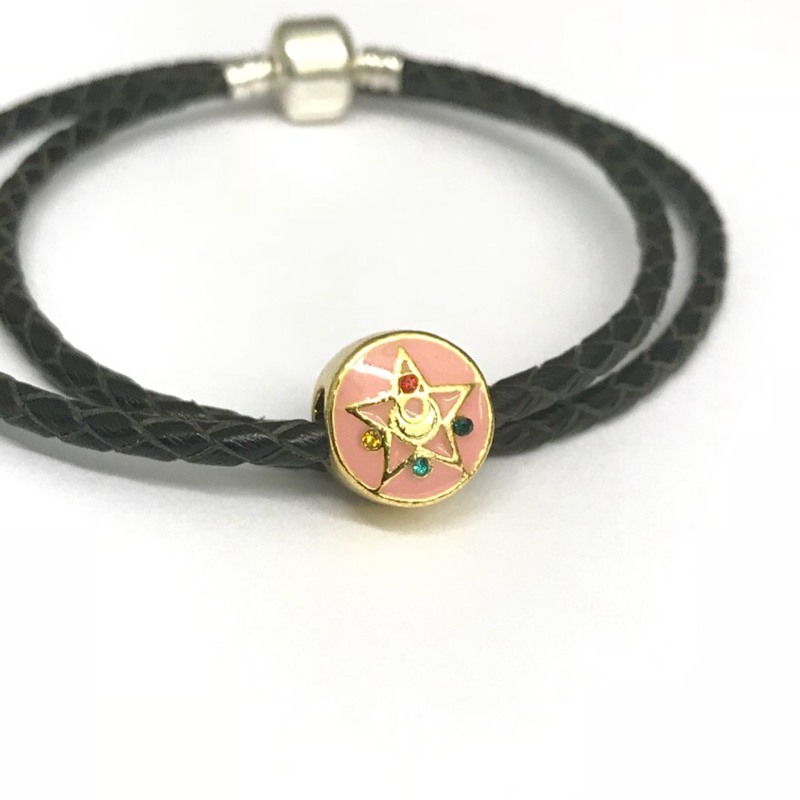 If you missed out on August 2018 "Sailor Moon" Charms, Here is your chance to own one of them! 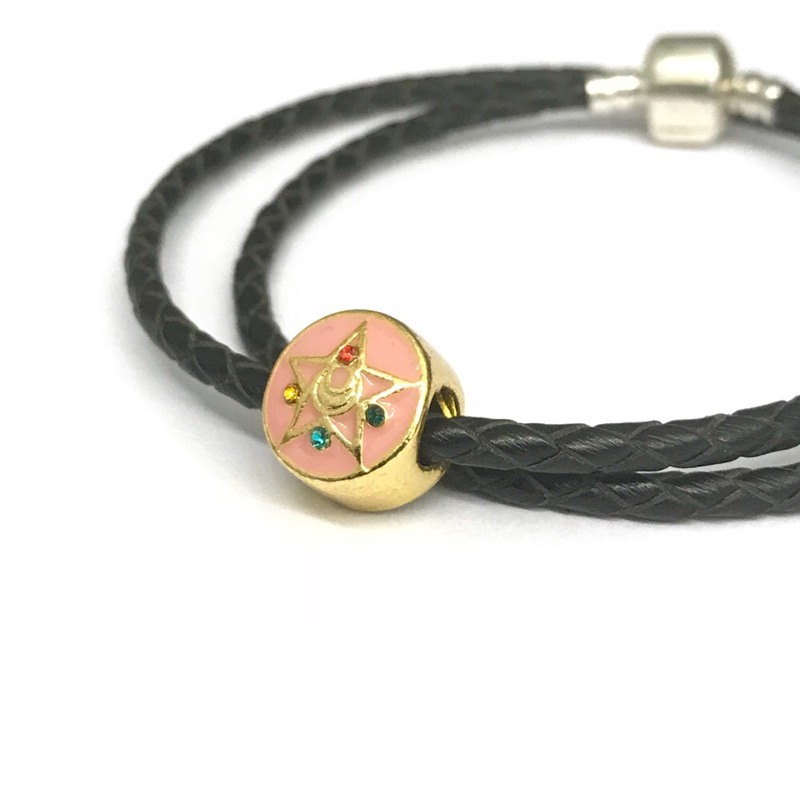 This is a unique piece, a charm modeled after Sailor Moon's 2nd Brooch. 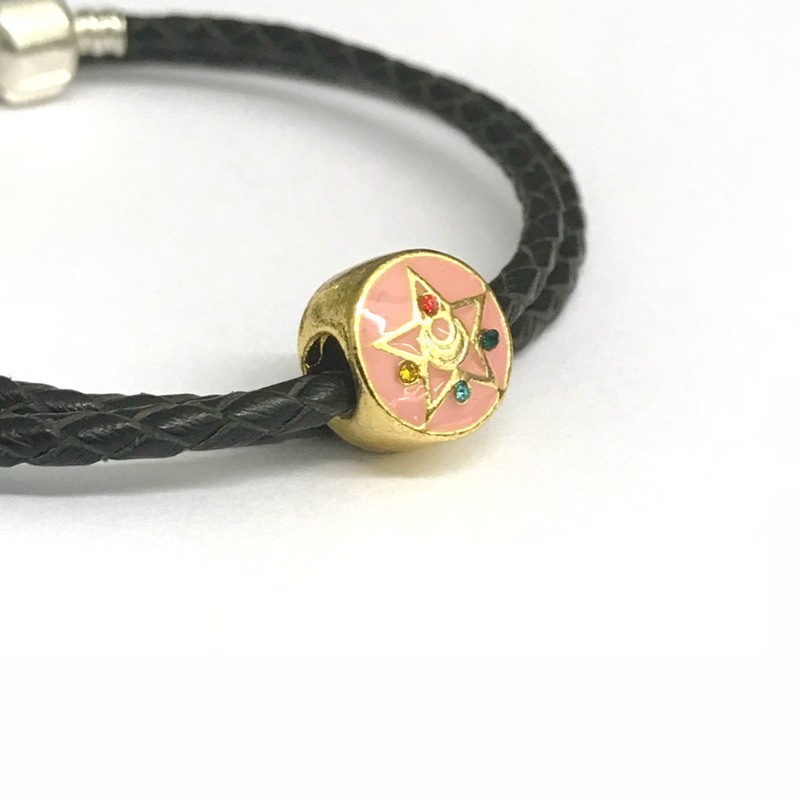 gold plated with a light pink enamel base and accented stones, single sided. (Includes 1 piece total. No bracelet).